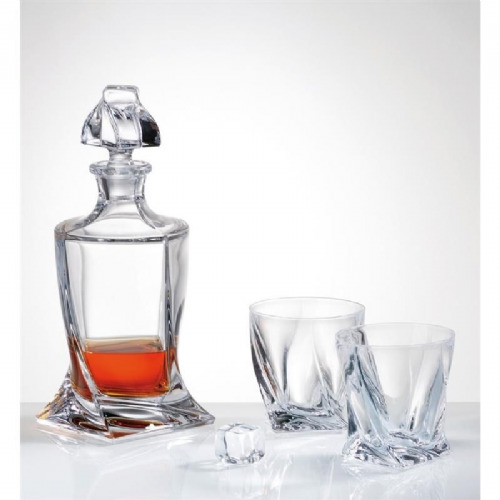 This lovely set of 6 liqueur glasses is beautifully crafted and original long stem gives the glasses sophisticated look. Perfect for celebrating your birthdays, marriage, new job or anything else that's worth celebrating. Part of Solavia wine and dine collection. Great, stylish glasses - very pleased with them! Nice glasses for the price and arrived very quickly. Simple and modern - perfect for my vintage! 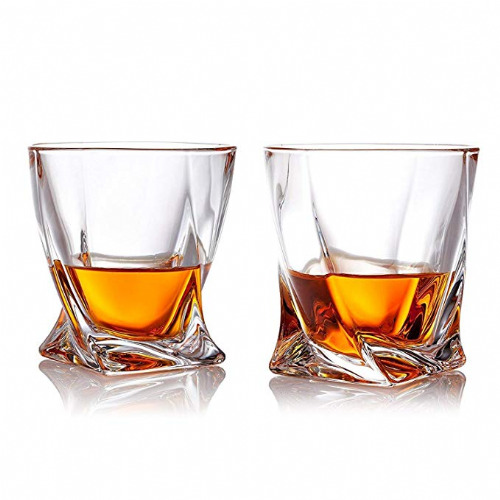 Lovely liquor glasses - bought for drinks such as Amaretto, Sherry. Perfect and very elegant. They were just what saw and wanted. Delivered promptly and in good order. Simple and elegant, good price, look better once washed and polished. Even better with schnapps in, cheers! Used as sorbet glasses - serves the purpose well.